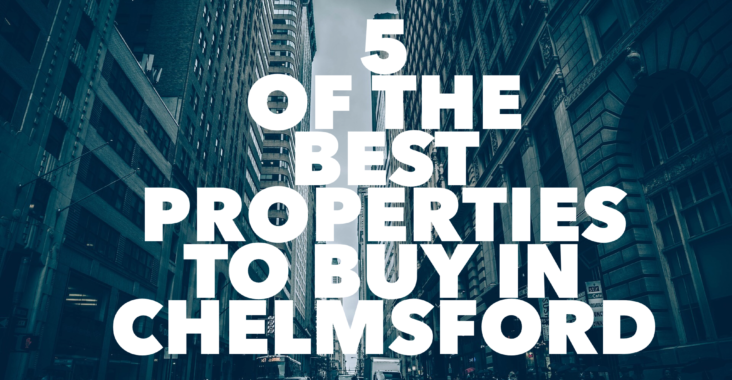 The appeal of Chelmsford to property hunters shows no sign of waning – good schools, great commuter links into London, the open green space of Essex and a wide variety of properties available to buy are all great reasons to buy in the city. 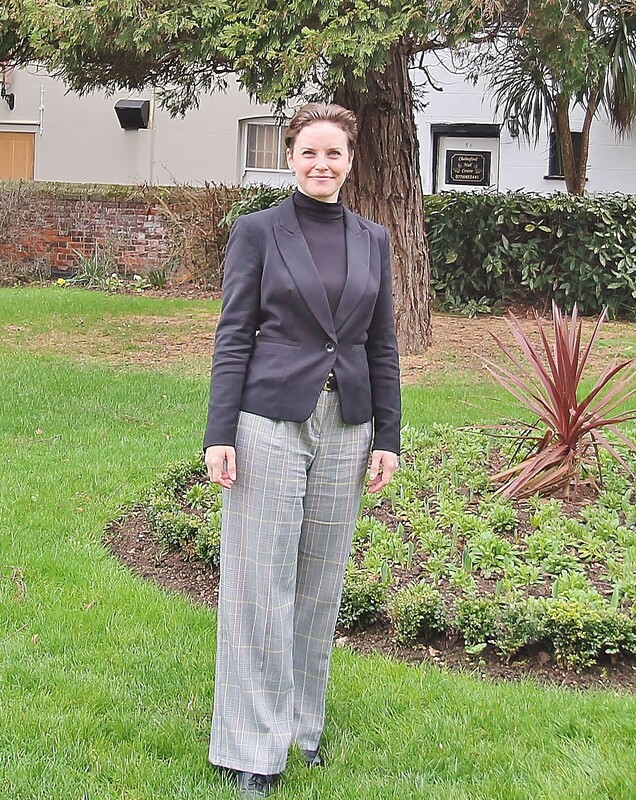 Chelmsford’s Victorian and Edwardian properties in areas like Moulsham are backed up by a stock of 1920s family homes and new, modern properties. A host of new-build apartment blocks have sprung up in Chelmsford city centre, close to rail links into London, and are hugely attractive for young professionals priced out of the capital. This modern four-bedroom detached home on the southern fringes of the Melbourne area of Chelmsford would suit a growing family. 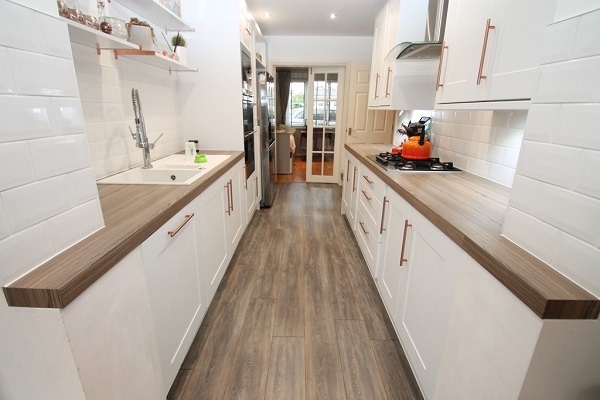 Close to road links to the A12 into London, and just a 15-minute walk to Chelmsford station for direct trains into Liverpool Street, the property is in the catchment area for Kings Road Primary School, rated ‘Good’ by Ofsted. 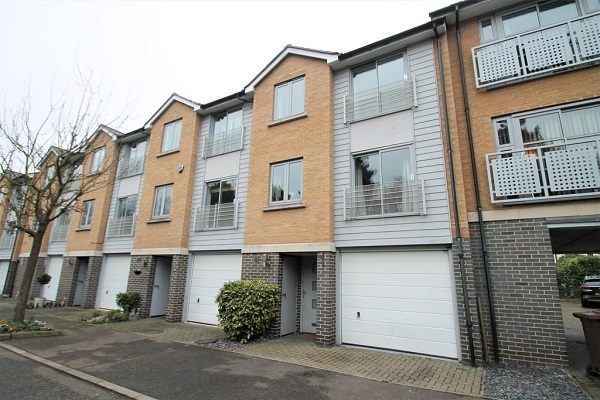 Close to Chelmsford’s Central Park and Essex County Cricket Club, this three-bedroom townhouse is set over three floors and boasts three good sized bedrooms for a growing family. The property is only a short hop to London Road for A12 links into London, while Chelmsford station is a 10-minute walk away across Central Park. Falcons Mead is in catchment for Westlands Community Primary School, which is rated ‘Good’ by Ofsted. 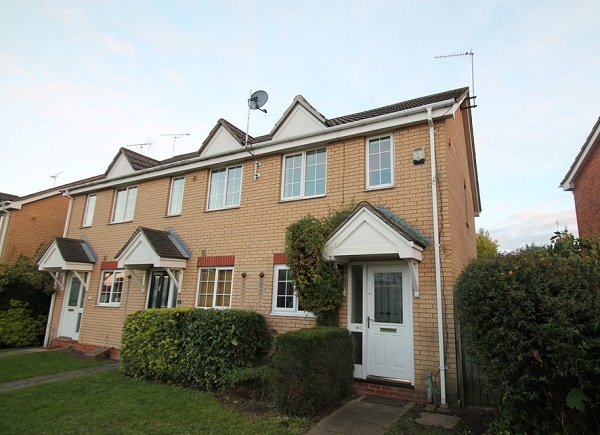 On the northern tip of the popular Moulsham area of Chelmsford, this modern two-bedroom terraced home would suit a young couple perhaps looking to start a family. Close to Princes Road for links to the A12, the property is in the ‘Good’-rated Meadgate Primary School catchment area. Located in the heart of the city centre on the popular Bond Street, this modern one-bedroom apartment is a first-time buyer’s dream. 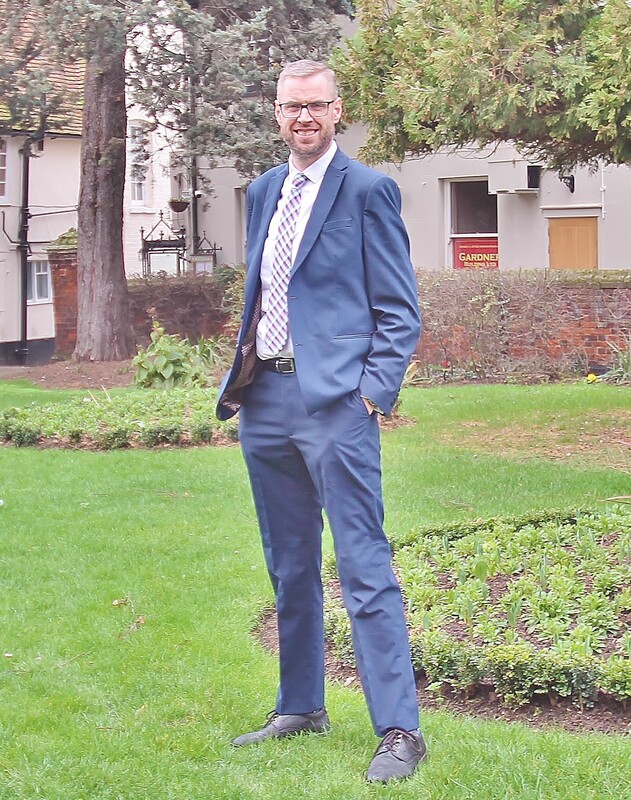 The property would suit a single London worker due to its proximity to Chelmsford station – which is just an eight-minute walk away. 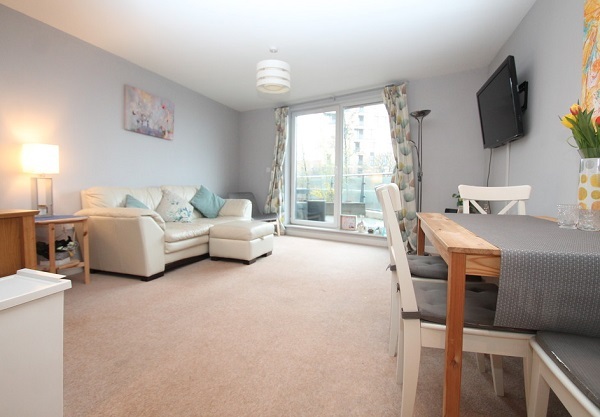 Located inside the popular Marconi Plaza Kings Tower development, this two-bedroom flat is close to Chelmsford’s bustling nightlife and commuter links. A three-minute walk to the station for a 30-minute train ride into London Liverpool Street, the property would suit a young couple who want to be close to the city centre action. Essex property prices are generally held up by the county’s proximity to London and Chelmsford is no different in that respect. 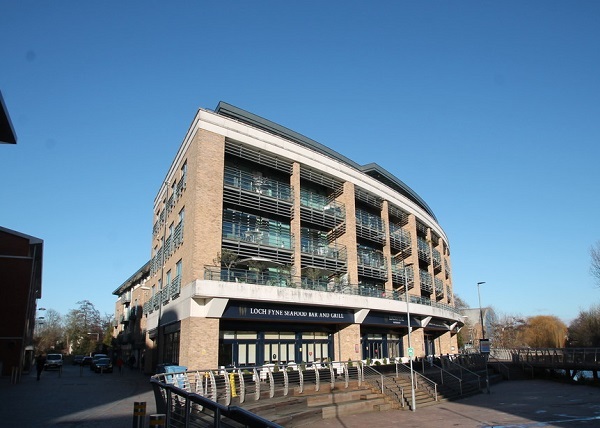 Property prices in the city rose by 1.0% over the past 12 months, with Chelmsford’s average property value at £330,165 – some £44,039 higher than the east of England as a whole. Whether you are buying, selling, renting or looking to invest, speak to one of the branch’s knowledgeable team, who would be happy to help.